They are also most likely to order a milkshake. 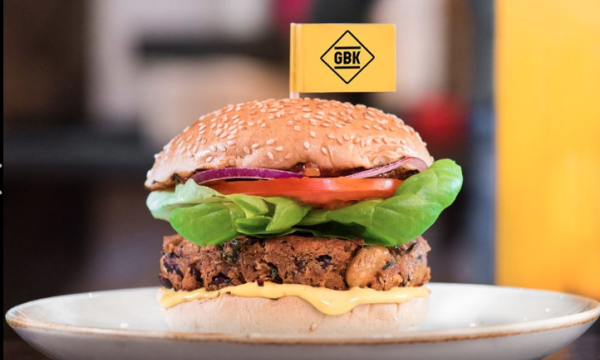 Southerners are most likely to have their burger "naked", with six per cent of all orders in GBK restaurants requesting no bun, according to the burger brand. Beef burgers remain the most popular order at GBK’s Southern restaurants, making up half (51%) of all orders. Chicken burgers make up around a sixth (17%) of orders, whilst 7% go for a veggie or vegan option. Southerners also tend to be the most adventurous with their orders, with the most specialty burgers being sold in this region (4%) compared to the rest of the UK. They are also most likely to order a milkshake (21%), with Oreo being the most popular flavor. 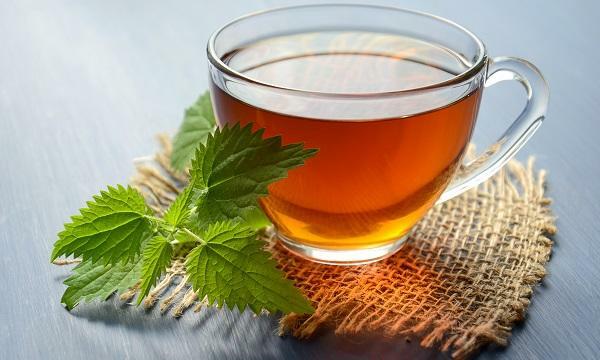 The research into consumer taste preferences was carried out between July 16- August 12, 2018.